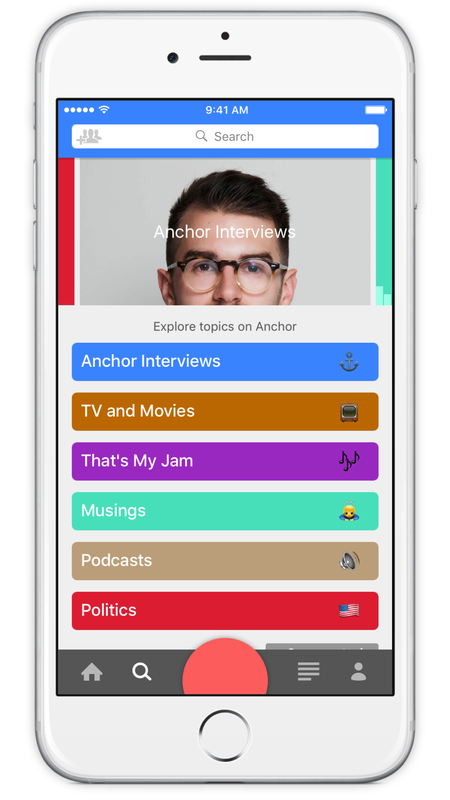 Join a conversation, create a short podcast, and connect with those who share your interests with Anchor. 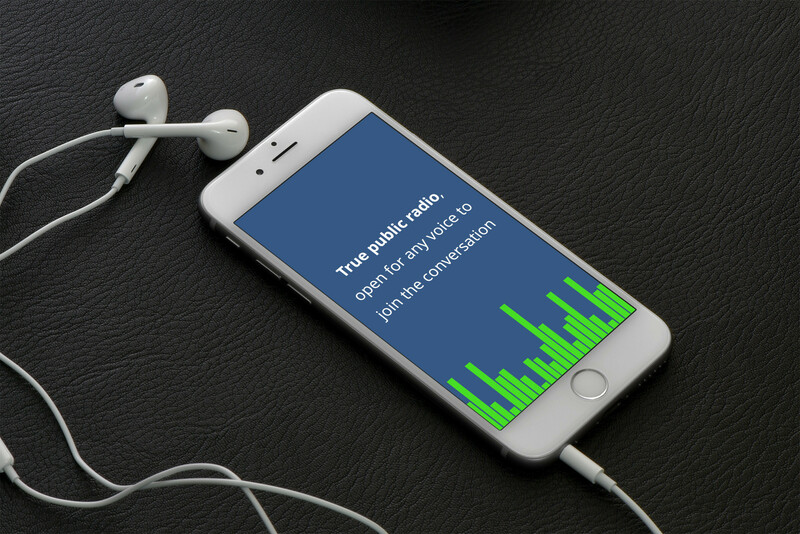 This new public radio app lets you listen, record, share, and discover something different. So, move away from your tunes or e-book for a bit and listen to Anchor – true public radio. The audio clips on Anchor are just two minutes long and you can record yours just like you are talking on the phone. 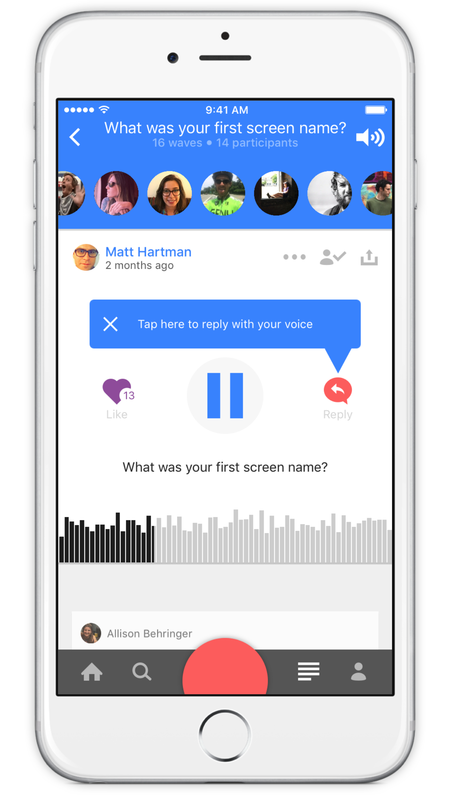 Listen to other user’s broadcasts and share them via text, email, Facebook, or Twitter. 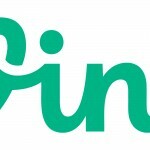 You can easily connect with new people, tap to like their posts, and if you choose to respond to them you will create a conversation. There are all sorts of subjects being broadcasted on Anchor. From humor to politics, you are sure to hear something that interests you. And, for inspiring others, giving them a chuckle, or voicing your mission, create your own audio recordings to share with the audience. 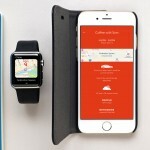 Anchor – true public radio is compatible with iPhone, iPad, and iPod touch. You can download it for free on the App Store without in-app purchases. In other news today, check out Dictation support is an excellent new feature on Apple TV and It’s official: Instagram for iOS now supports multiple account switching.